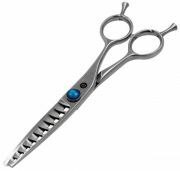 Scissors made from damask steel (016 LAYERS) with classic handle for cutting by hairstyling experts. 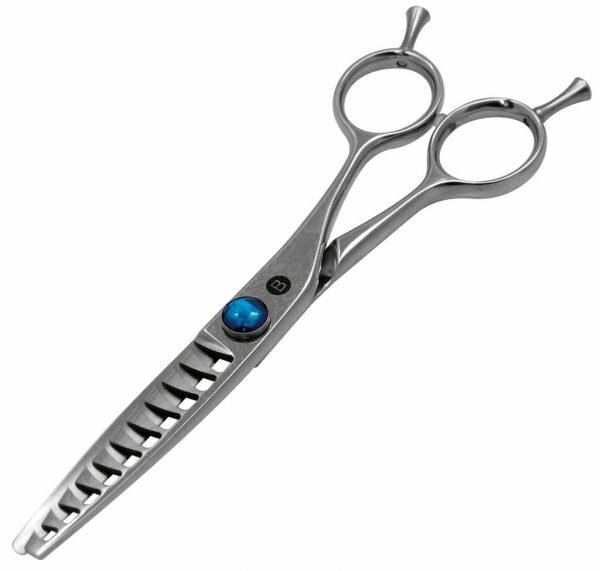 Offers many different options for use. Fitted with a second screw for individual style.